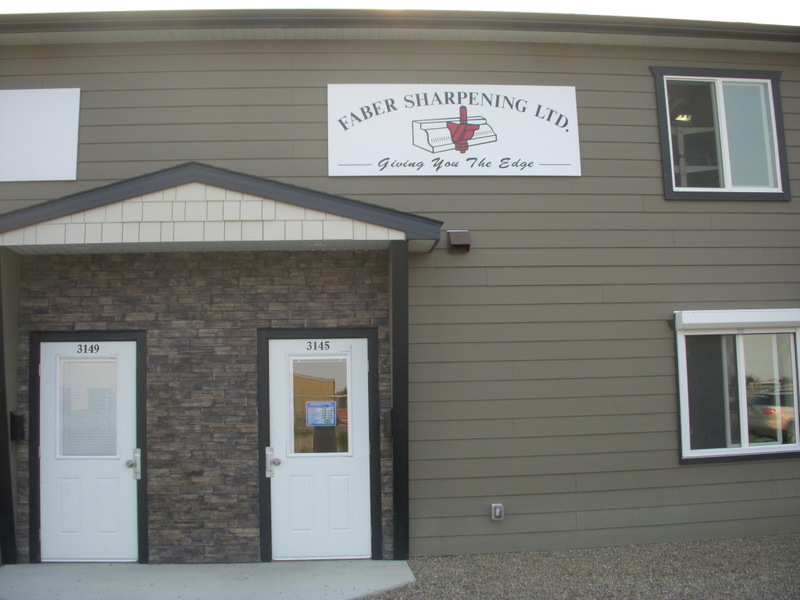 Faber Sharpening located in Lethbridge serving Southern Alberta. We are proud be a family owned business since 1978. We sharpen nearly everything. If we can’t, we will try to find someone who can. We give you the best service possible, usually within 24 hours or on the spot sharpening for those items that are needed immediately.